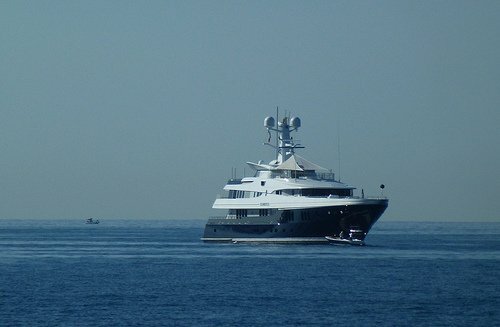 Antibes (Avenue l'Estérel): top marinas and anchorages in Provence-Alpes-Cote d'Azur, France. sQuidd.io sQuidd.io 18-08-17 More sailors are discovering this #anchorage. https://t.co/cdFphfoGsc. Checkins: 45. https://t.co/sNr..